Wikipedia entry on New York’s Dead Rabbits gang in the 1850s. Myspace page for the Dead Rabbits band. The New Zealand based Dead Rabbits animal cullers. A video of a Dead Rabbit on You Tube. 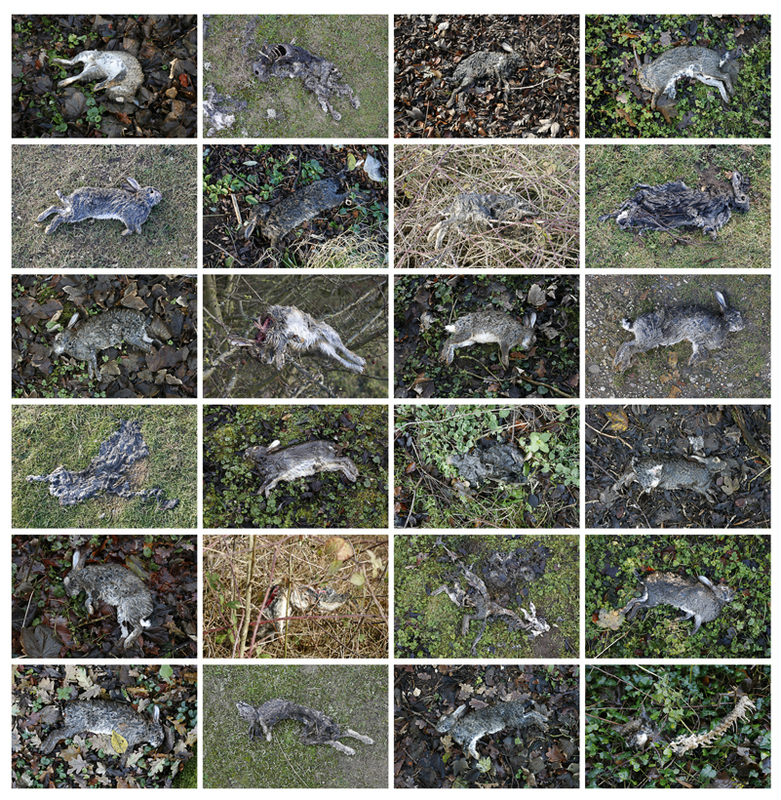 Photographs of Dead Rabbits in the Dead Animals flickr group (2,694 members). The homepage for the Dead Rabbits rugby club. A site to purchase Dead Rabbits clothing. The Dead Rabbit tavern website. Posts by Dead Rabbit culture. Naomi Kendrick’s Dead Rabbit blog. A news story about Dead Rabbits left in trees. The Dead Rabbits drag racing team. A society of computer geeks called the Dead Rabbits. A story about the cancellation of the Dead Rabbit annual throwing contest. A photograph of the Dead Rabbit Lodge Mascot (Grover, Colorado) in a glass case. Photographs of Dead Rabbits on google images. Videos of Dead Rabbits on google videos. The book ‘Sherlock Holmes: The Adventure of the Dead Rabbits Society’. and the art of pulling Dead Rabbits from a hat.